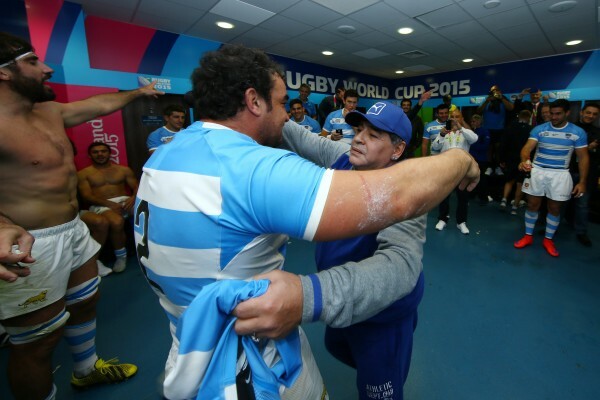 Pablo Matera has taken over the Argentina captaincy from Agustin Creevy ahead of the side’s November international series opener against Ireland on Saturday. The move was expected with Matera already having taken over skippering duties from the 33-year-old Creevy at Super Rugby franchise the Jaguares at the beginning of this season. “I discussed with my staff who is best suited to lead Argentina going forward and Pablo kept being mentioned,” Argentina coach Mario Ledesma told Sport 24. “Pablo is a new voice and the best leader to take us where we want to go. He transmits his energy and intensity very well to the rest of the team. “This is a good time for him to take the leadership role. He has already won 55 caps and is at the right age.